Stand out and stand apart by employing our latest output technology to produce incredibly creative materials for promoting your business in the marketplace. 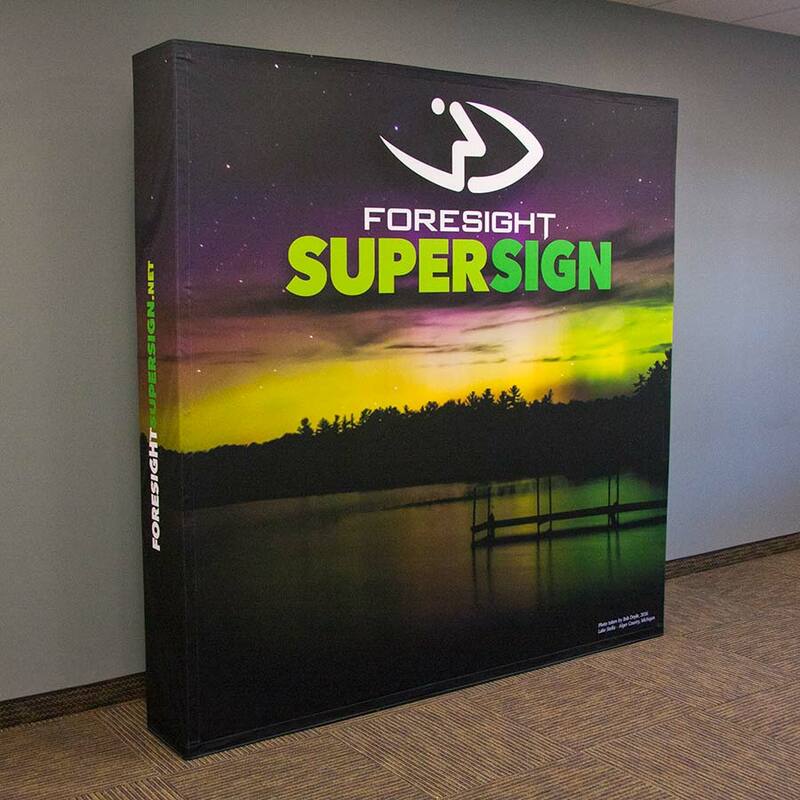 From wall banners, to trade show flags, to displays and backdrops, the possibilities really are endless. With digital media such a large portion of advertising campaigns across the globe, it can be easy to forget about the success of traditional approaches. So announcing your business to the world with marketing banners and flags are one of the easiest, most versatile and effective solutions. 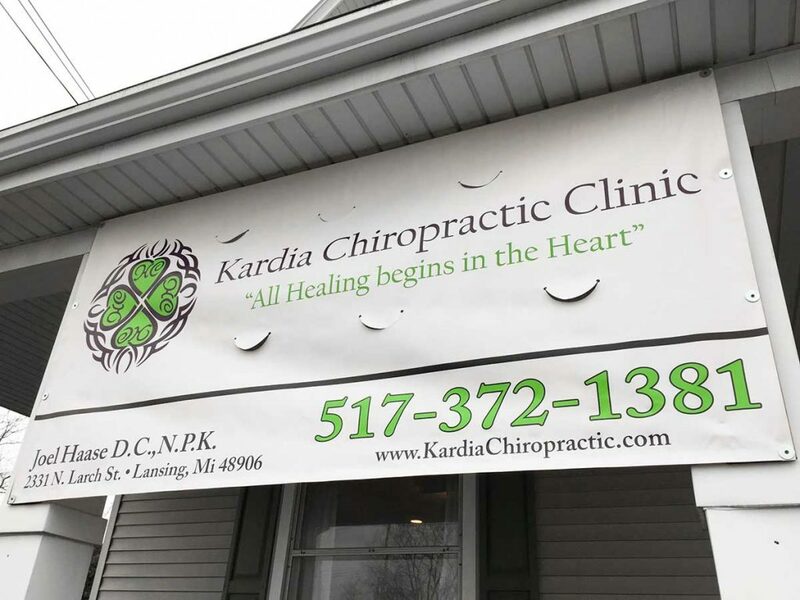 They’re easy to assemble and display while providing eye-catching, large-format graphics that effectively capture the eyes of customers in a variety of settings from outdoor events, to trade shows, to right outside your place of business for 24/7 advertising. 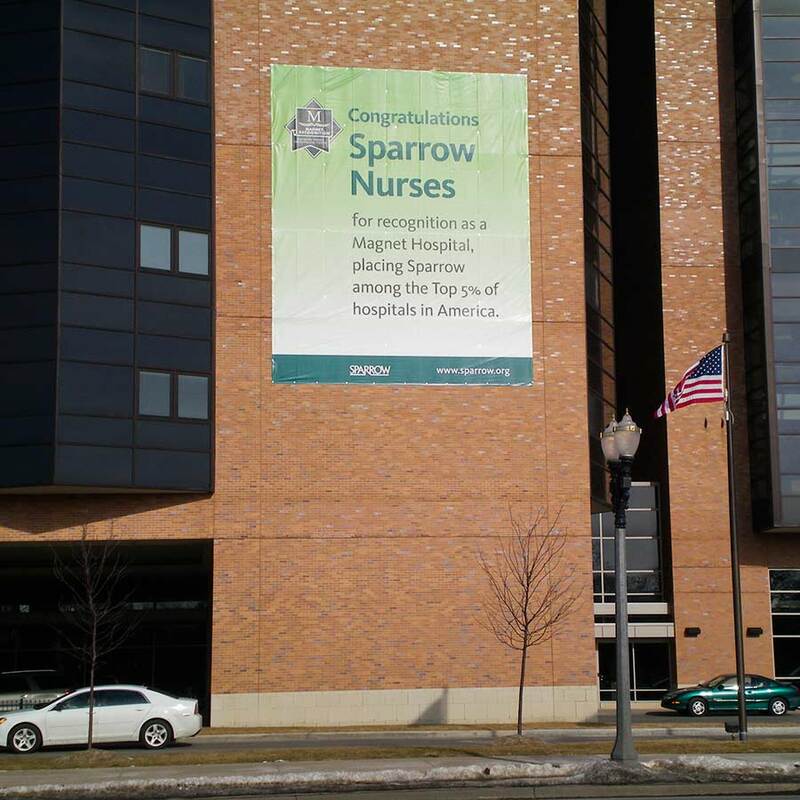 For outside use, durability is the major consideration when your flag or banner is exposed to wind, rain, sun or snow. 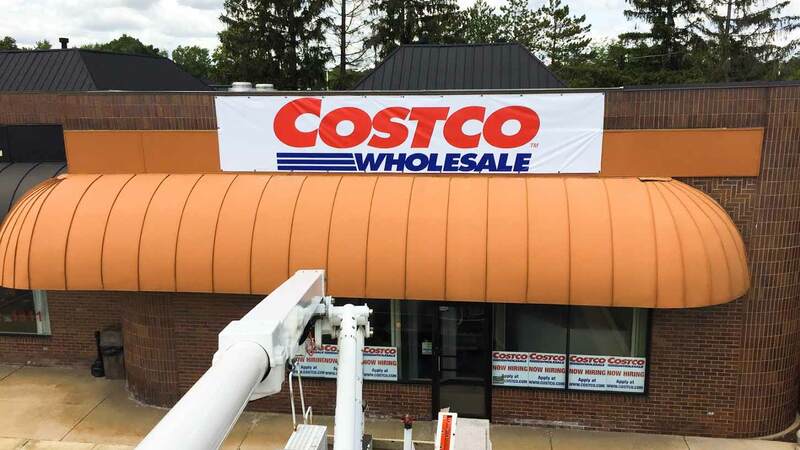 Exterior banners and awnings are both made from PolyVinyl Chloride (PVC), which is manufactured in different thicknesses and weaves depending on the usage. Awnings are made by stretching material on an aluminum frame. 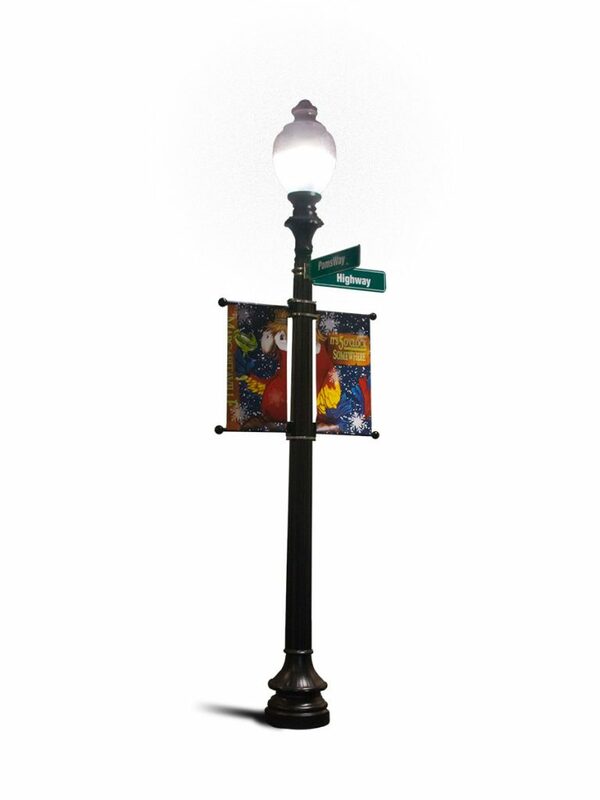 Material can be printed on, hemmed and grommeted for banners. Our large format experts will help you select the proper material and production method to make sure that your event has a long-lasting, durable banner or flag that attracts crowds.